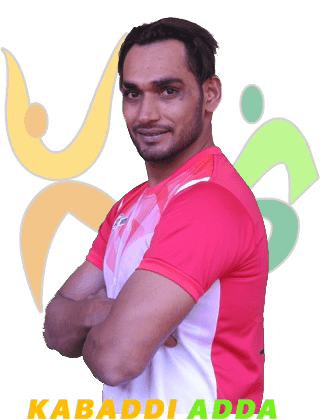 Girish Maruti Ernak is an Indian Kabaddi player who plays the Pro Kabaddi League for Puneri Paltan. The 27 year old left corner defender will also be the captain of the Pune side in the 2018 season 6 of PKL. Born on 22 December 1992 to a humble background, Girish’s talents were discovered when he was in school. He is known in the league for his ankle hold and exceptional Dash which has made him one of the best left corners in the business. When he joined the sport, he did not know how to best prepare for the matches and didn’t even have the money required to follow a good diet required for a defender. But he did not give up and did part time jobs to support his interest and passion for Kabaddi. 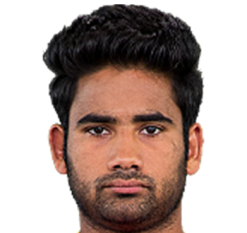 Girish began his Pro Kabaddi career with Patna Pirates in 2015. 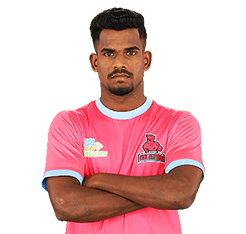 He was then bought by Bengal Warriors in 2016, where his performances were noticed as he formed a deadly combo with Nilesh Shinde who captained Bengal Warriors in Season 3. 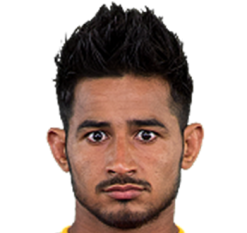 He currently plays for Puneri Paltan since 2017. Paltan has been an excellent defender operating from the left corner and has been a major contributor to his team's success and is highly likely to be one of the star defenders of Season 6 as he embodies the spirit of a warrior who never gives up.